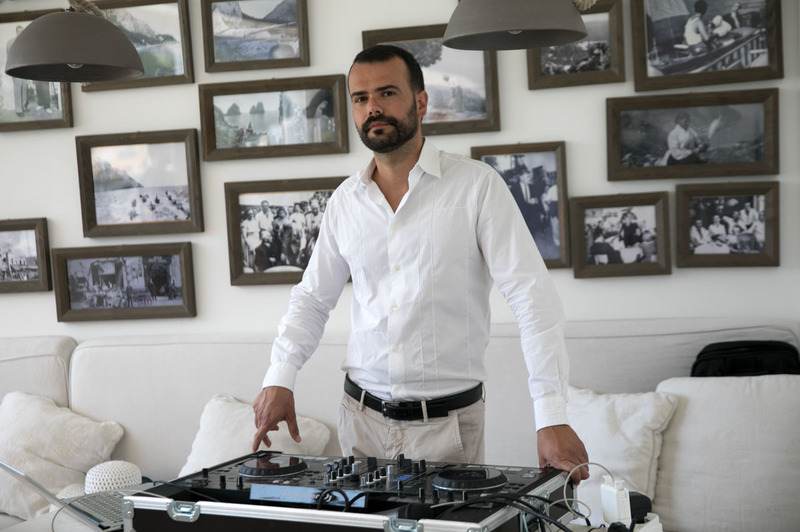 With almost 15 years of experience in top class clubs and private events, Matthew is now one of the most requested and respected dj in the corporate and wedding events business. Thanks to the strong reputation earned with his commitment for the greatest service possible for his clients, he usually cooperates with most of the top-class wedding and event planners. 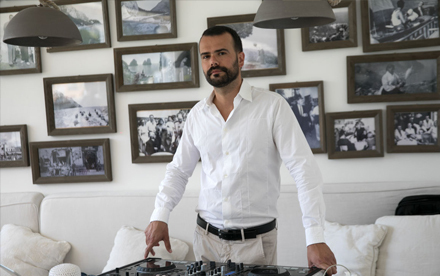 Matthew focus on the right music for your event and not on his ego as a DJ : he puts is great musical knowledge at the service of his clients customizing with them the perfect sound for the mood they want for their events. 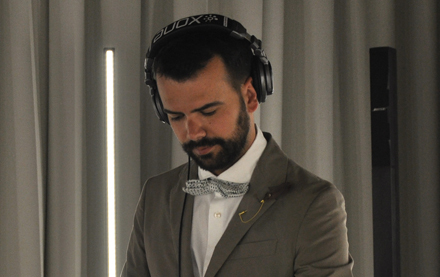 He will always please your guests with the perfect balance of contemporary and vintage music blending different genres and eras , but most importantly he will never impose himself on the crowd recognizing when music will have to be a gentle soundtrack and when he will have to keep the dancefloor filled. 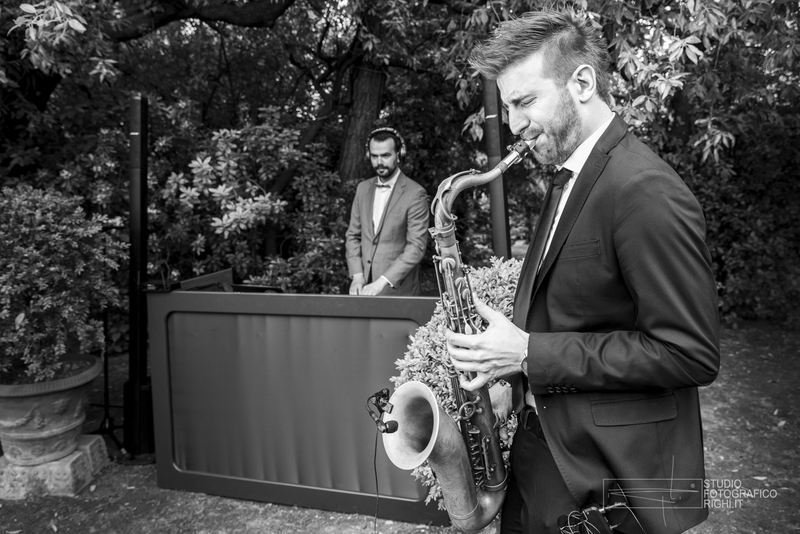 Matthew thinks that the difference between a good event and a great event is in the details: he will take charge of all the aspects regarding his performance to let the clients just relax and enjoy the event of their lives. Matthew and his staff will advise you on the right equipment needed for your event and thanks to his collaboration with many premium audio&lights services you will be able to have the newest and greatest products . If you will like you will be able to recreate a real ''Ibiza club dancefloor'' in your event! You will always count on him before and during your event to provide the most possible stress-free experience: Matthew is a precise, available ,polite and punctual person. Music will be selected and organized in time before the event: you will be able to provide your playlists and to give and receive suggestions based on Matthew's experience, and Matthew will never play music too cheesy or heavy if not especially requested. 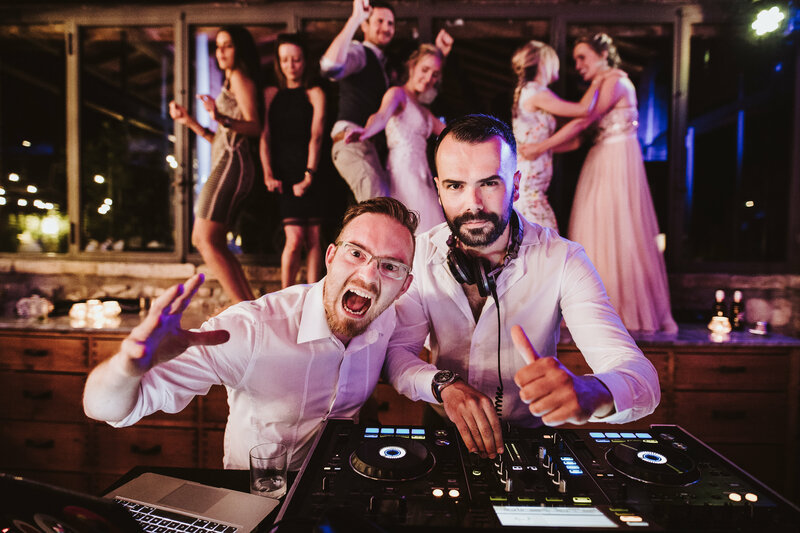 Your corporate event or your wedding will be in the hands of an experienced Dj who really cares about the results of your special day. Matthew and his staff has a strong policy for privacy: you will never find recognizable photos or video on his media channels and social networks to promote his work. 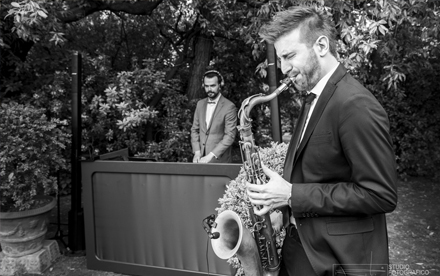 He usually perform for strictly private events and VIPs and he will respect the privacy of you and all your guests. 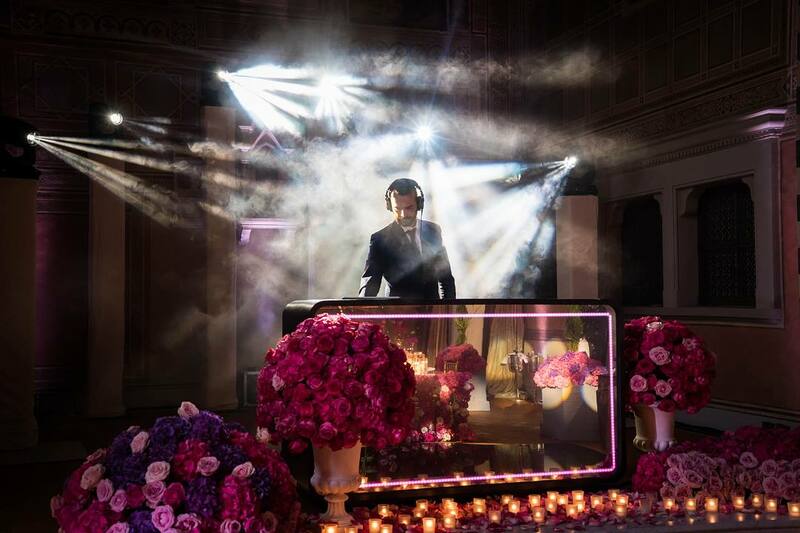 Sound designer of the most chic and exclusive parties. 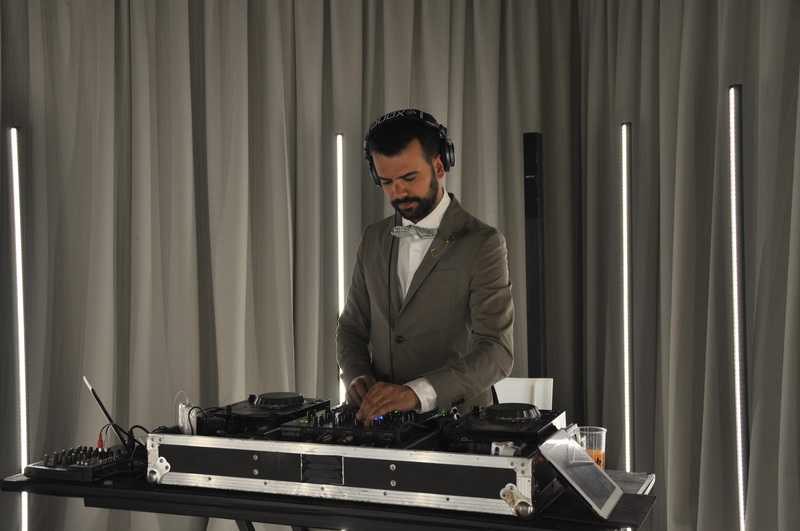 Dj sets for Club, openings, cocktails, presentations and private & glamorous parties. 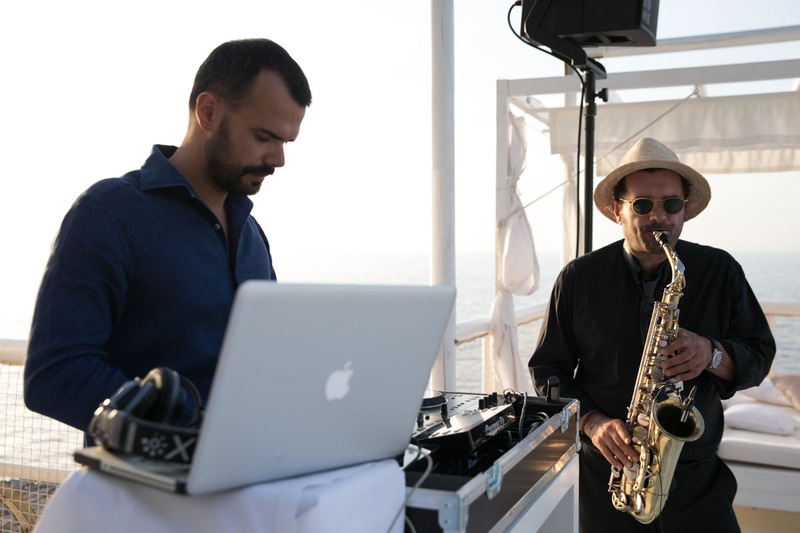 Based on a client's preferences, I selects music designed to capture and enhance the right mood of live event's such as private parties, fashion show and weddings. After an evaluation of an event's crowd, purpose and location, I collaborate direcly with my clients to deliver a diverse selection of material for them to review. 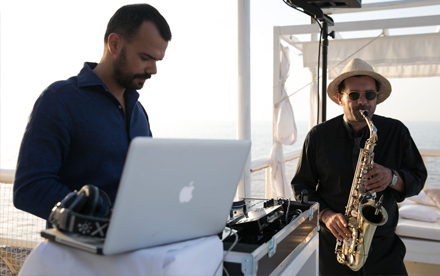 Based on a client's feedback on that material, I craft a sonic identify for each event that artfully serves the need of the event, its attendees and its guests. I'm a musci lover, my repertoire goes from Top 10, hip/hop, and rock to the hits of the 60's, 70's, 80's and 90's... watching the dancefloor and with the right music and the right mix , fills it, no matter how many people are there. 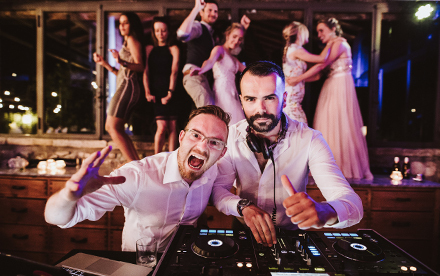 Matteo can select music , according to the interests of the client to create custom playlists on media such as iPOD / USB Key designed to provide a memorable soundtrack for events such as presentations, fashon show, and many more special occasion. Contact me for info & booking.